This entry was posted in Uncategorized on February 4, 2018 by InTuneAdmin. 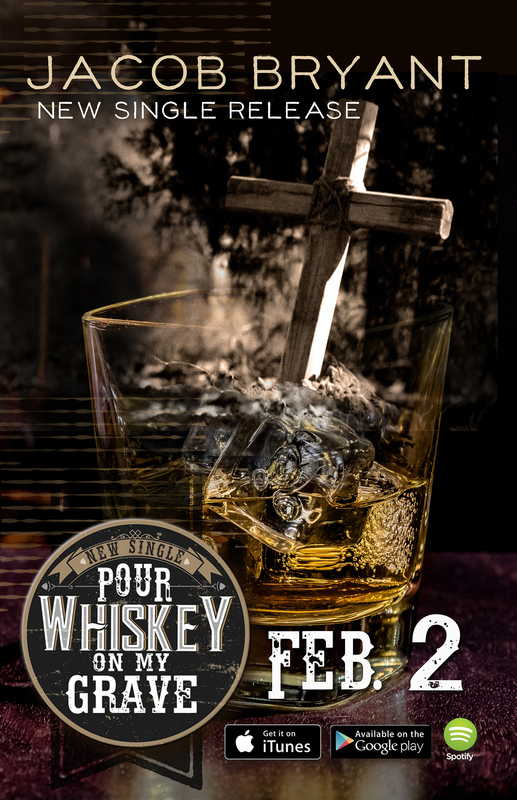 “Pour Whiskey On My Grave” was released February 2nd, it is the first single to be released off Jacob Bryant’s upcoming album. “Pour Whiskey On My Grave” is already the #2 Top Selling Single in the month of February and #34 overall on the top 100 iTunes Country Charts! The official music video can be watched below! We are blown away by the fan support and love over this single! We are looking forward to what this new record and new year brings! Thank you! You can read the write-up on the new single from Whiskey Riff here.